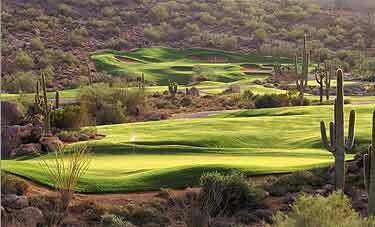 For over 17 years, we've provided golfers worldwide big savings on their Arizona golf vacations. With our partner rates, you're can always expect the best rates on both golf and hotel in Arizona. 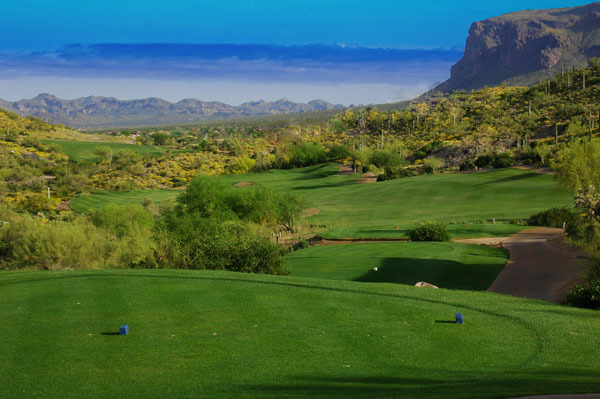 If you're looking for the best deal on Arizona Golf Vacations, you've come to the right place. We've partnered with top golf courses and leading hotels around the Scottsdale area, making us the best choice for saving you money on your upcoming Arizona golf trip. Your entire golf trip is handled by PGA Golf Professional's. Our golf packages include everything; hotel, golf, resort fees and all taxes. Any golf group size can be accommodated, ask about our large golf group incentives - like FREE Transportation! 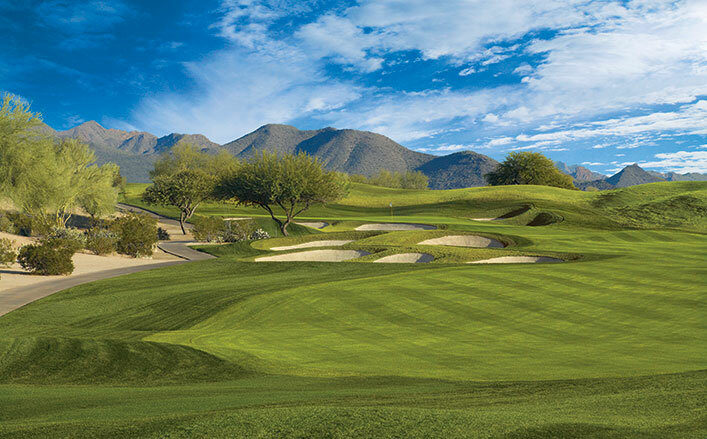 For immediate assistance and to start saving money on your next your Arizona golf trip, call us at 1-800-398-8100! 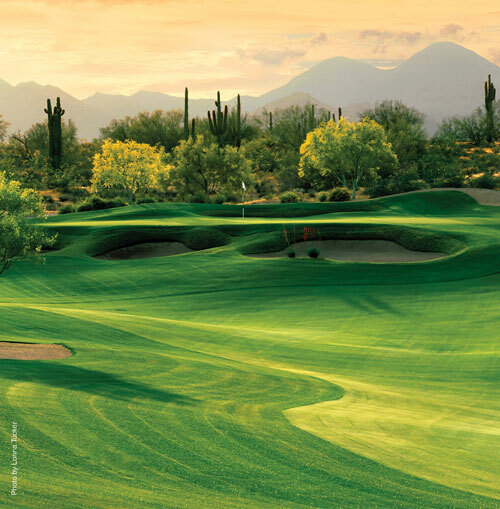 There are over 300 golf courses throughout the State of Arizona, but some of the best and most noteworthy are situated in and around the city of Scottsdale. 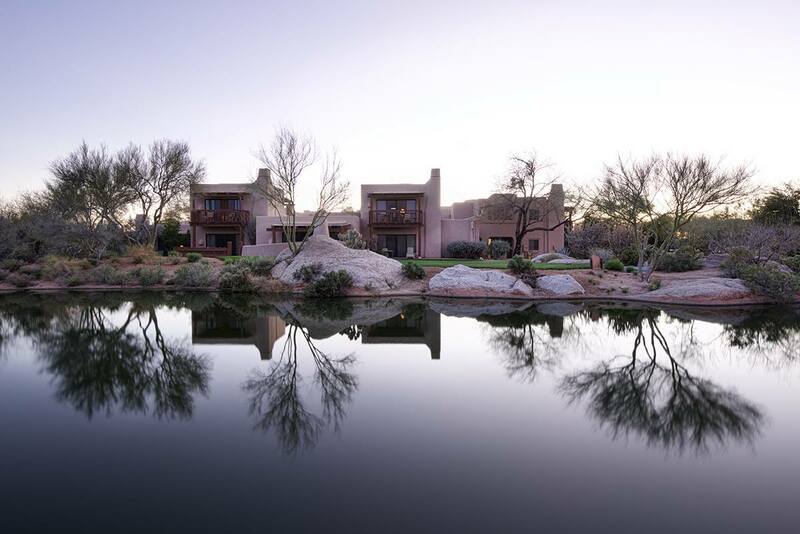 Often considered the new Soho of the Southwest, Scottsdale is ideal for large group golf excursions and most efficient for client outtings. For golf groups 12 and over, we offer a great package that will satisfy all your players. 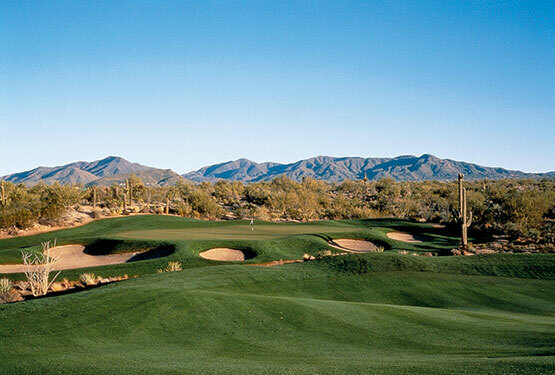 Our customers know we get the best rates through our partnership with local Arizona Golf Courses, you can take advantage of this relationship by by clicking here for a FREE Arizona Golf Vacation Quote. Gold Canyon Golf Club features two unique golf courses, the Dinosaur Mountain and Sidewinder Courses. Both golf courses carry four-star ratings from Golf Digest.They combine challenging layouts with panoramic vistas of this natural desert setting. 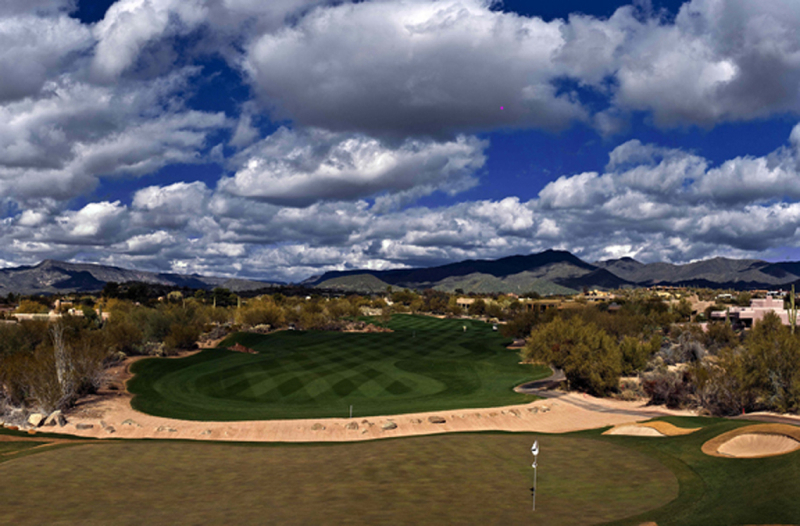 The new Saguaro course at the We-ko-pa Golf Club is unlike any of the desert-style golf courses to be found in Arizona or elsewhere in the southwest. Las Sendas Golf Course is a nature walk through the desert, attracting you with beauty and challenging you with shot options. You can't wait to get back and play it again. Las Sendas requires you to think your way around to play it well. Here, old foxes can outwit young limberbacks. Accommodations were great, golf was awesome! Shot a 78 on Grayhawk with 5 birdies and a quad! Appreciate all the help! We'll definitely continue to use your company in the future. We had a really great trip this year. Golf courses you recommended were fun! Thanks again for all your help, hotel was ready and waiting upon our arrival, and all the courses had our name and tee times on schedule. You beat everyone else's price! Awesome service, can't wait to get back to Arizona and play the other golf courses you recommended we try, the wives were pleased with the Spa and shoppng. TPC looks great for our next trip!